Your style. Your budget. Your perfect fit. At J Lane Flooring & Design, we stay on top of the latest trends, and offer a wide range of up-to-date products to meet diverse client needs. 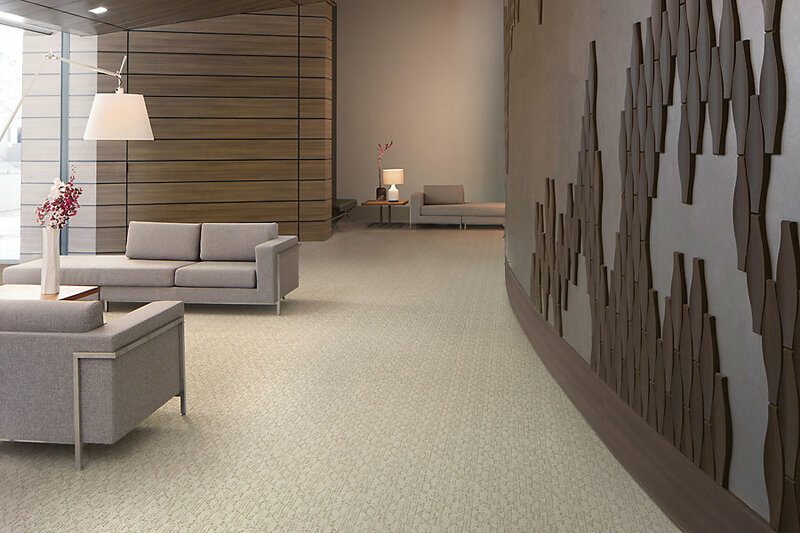 Whether you are looking for carpet, tile, or any other surface product, our design experts will help you find the perfect style and product for your budget. Click through the gallery for ideas and inspiration, then schedule a consultation to see how we can make your dreams come true.